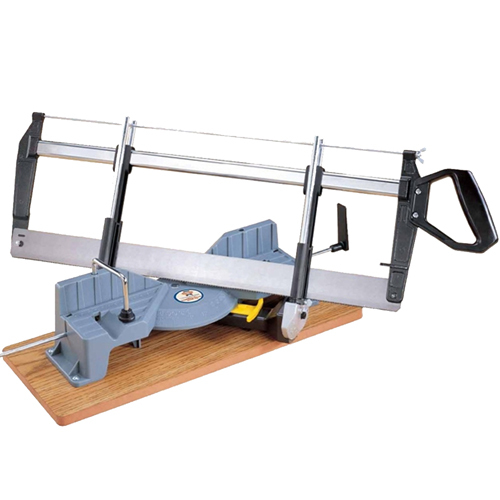 Different jobs require different kinds of saw, and with saws of various types available to buy in our online store, CNS Powertools is the perfect place to get the saw that you need for any requirement. 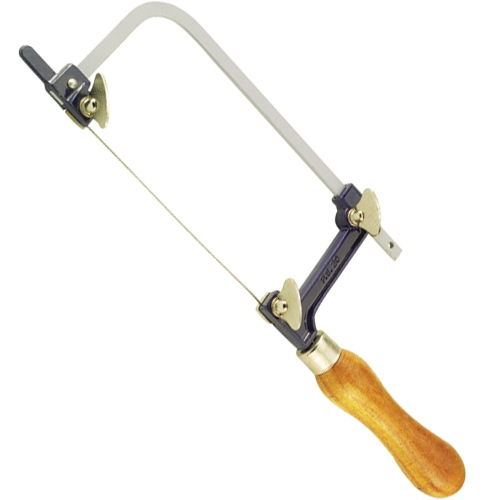 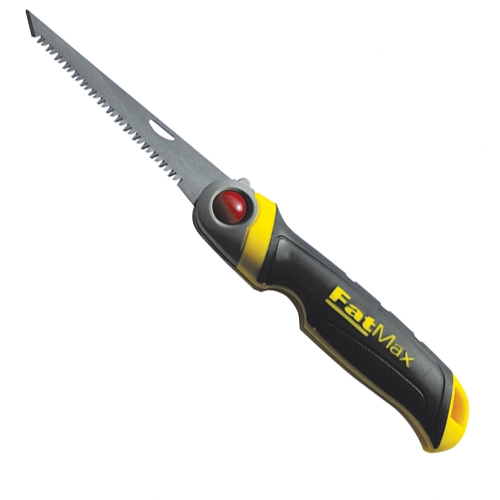 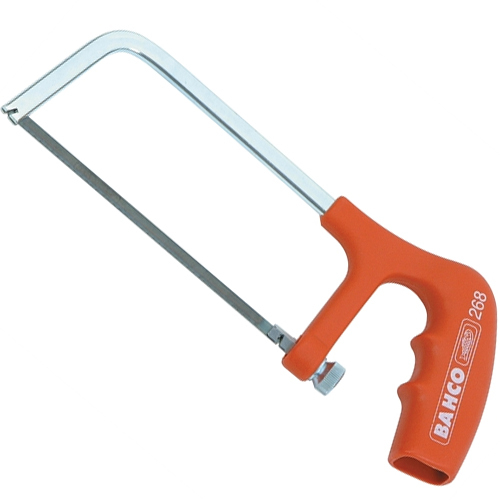 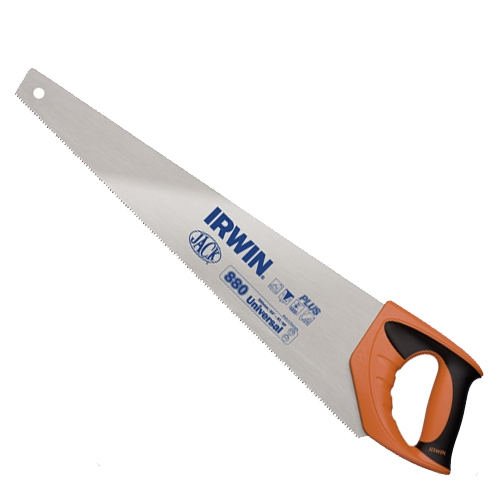 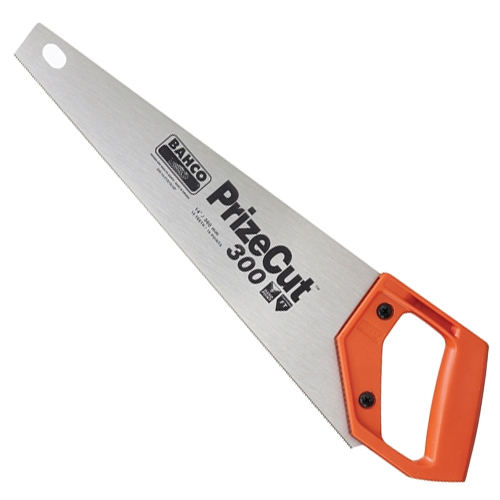 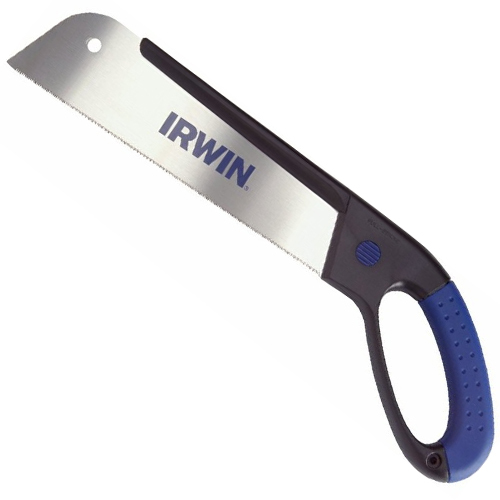 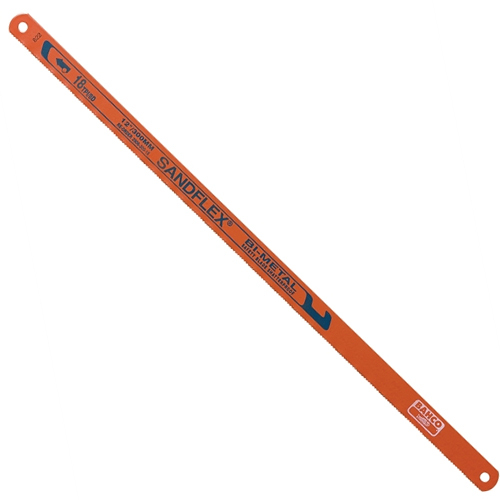 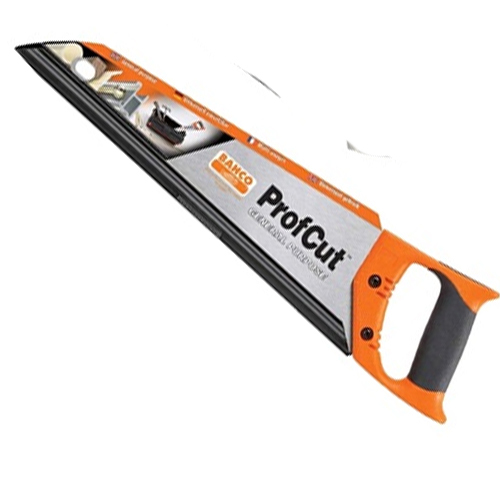 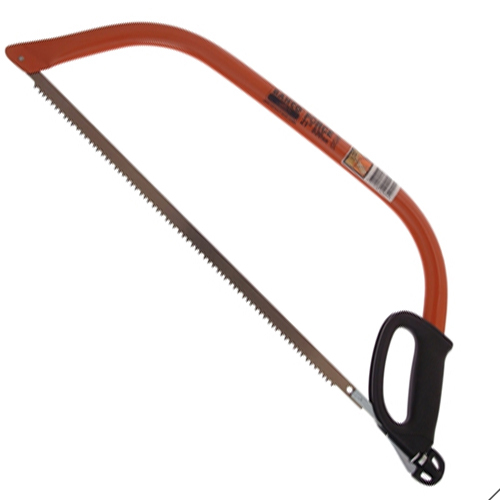 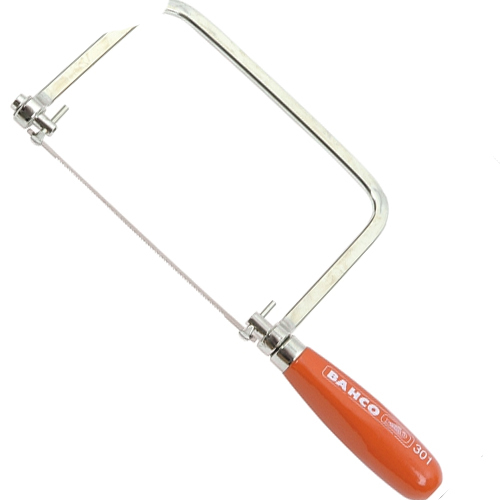 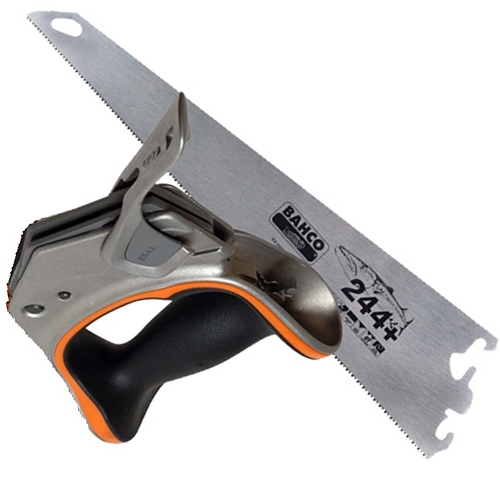 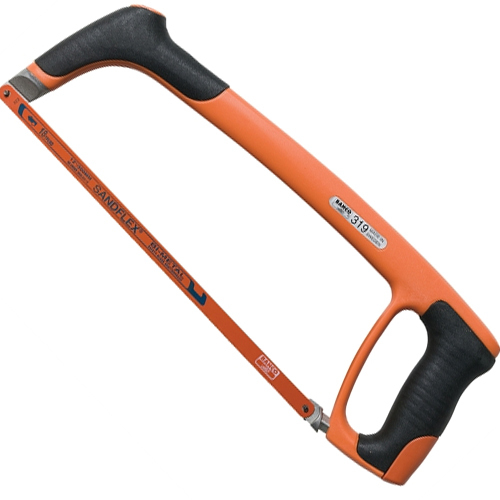 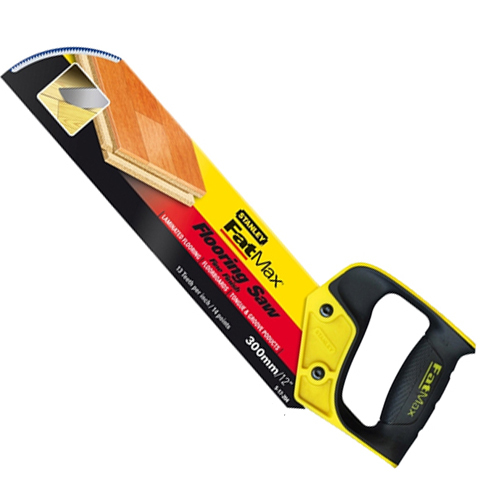 With a great selection of bowsaws and blades, handsaws, hacksaws, tenon saws and more in stock and ready for you to purchase, you will be truly spoilt for choice when browsing our website, whilst our competitive prices mean that whichever saw you need, you are sure to find it at a price you can afford. 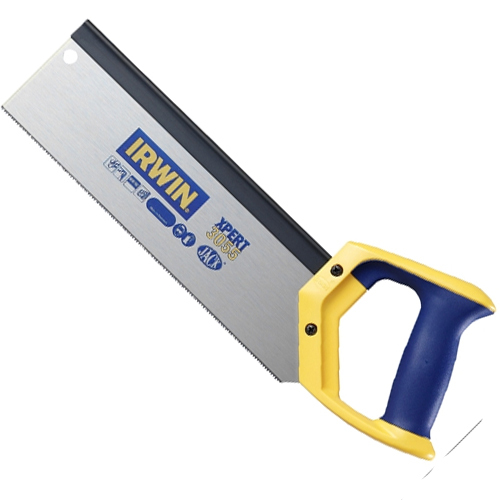 Whether you need a specific tool for a specific task, or simply want an all-purpose saw that you can use on a day to day basis for a variety of different jobs, great value for money is always provided as standard at CNS Powertools, whilst our exceptional customer service means there will always be someone on hand to help if you need some expert advice whilst shopping.